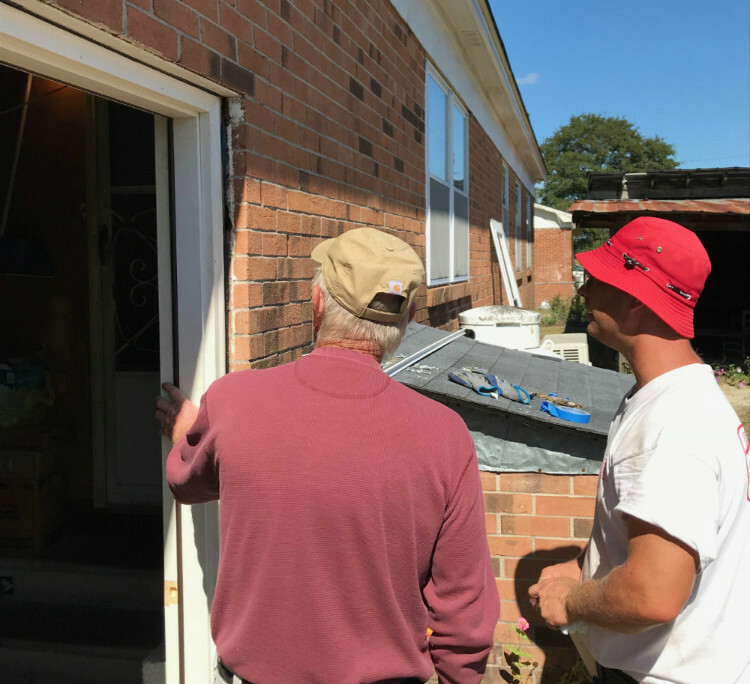 How can I qualify for Habitat home repairs? 1) I own my home in Wayne County, it is my primary residence and is NOT a mobile home. 2) My home is in need of minor, exterior repairs. 3) I fall under the income limit, have the ability, and am willing to pay toward the cost. 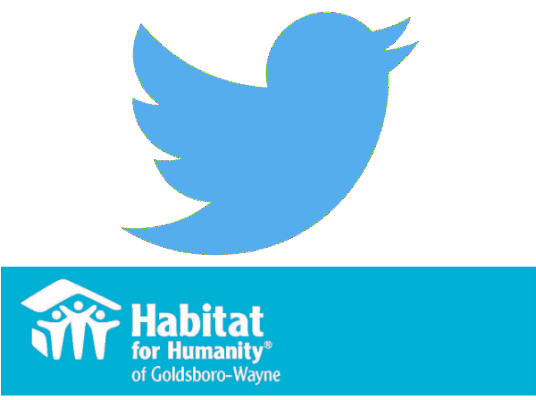 4) I am willing to partner with Habitat by contributing "sweat equity" to help with my own repairs. I also am willing to attend workshops on maintaining my home repairs if applicable. 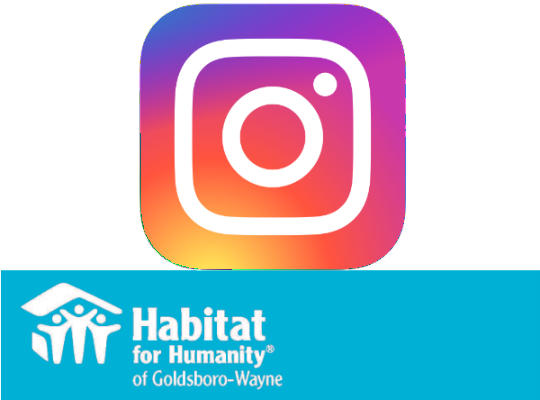 Habitat home repairs are performed by staff and volunteers as funds and time in the construction schedule allow. Ability to perform home repairs also depends on the extent and scope of work. 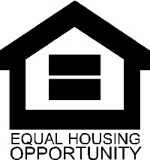 Habitat reserves the right to deny applications even if income guidelines are met and the work requested is deemed to be too extensive for current capabilities. 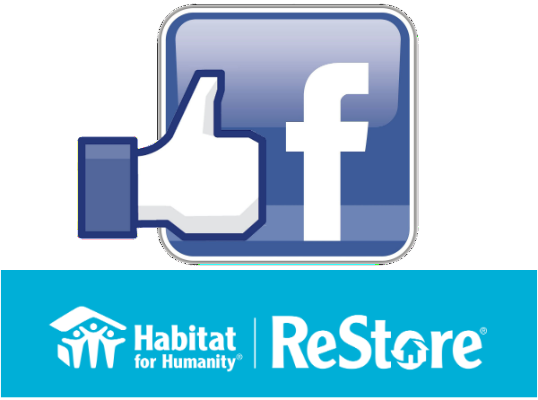 Habitat also reserves the right to deny applications if repairs would not have a significant impact on the home. Requests for interior, flooring, foundational, major roofing/siding work will not be considered. Requests for work on mobile homes also will not be considered. 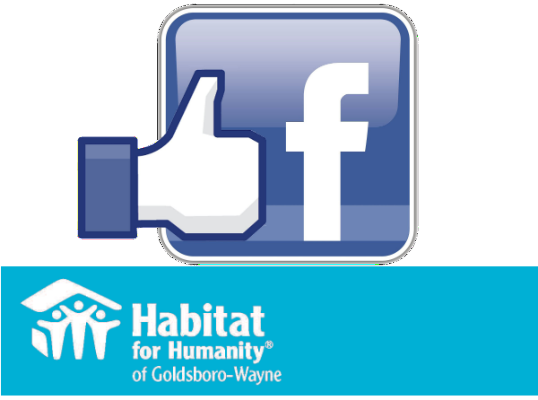 If you still are interested in applying for Habitat home repairs then click here.